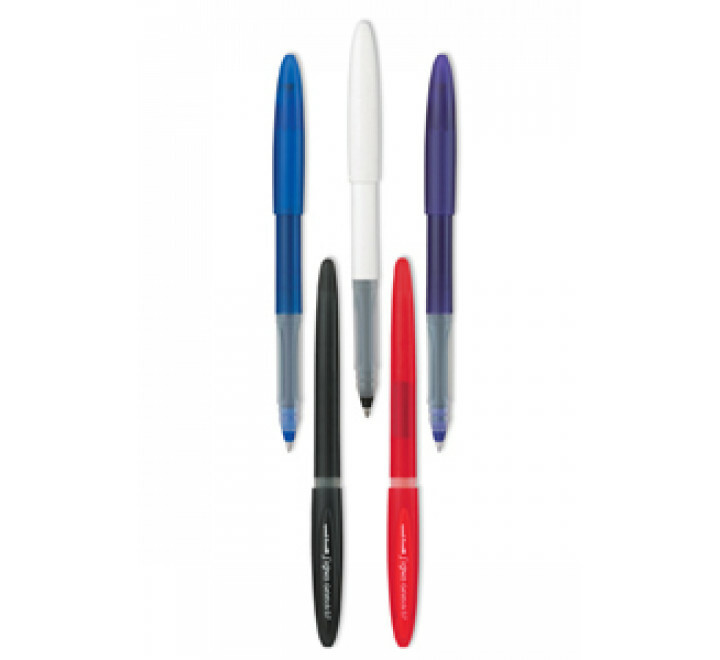 Smooth, dependable gel ink and contemporary styling come together for a neat looking, great writing pen with the uni-ball Gelstick. And with the wide array of colours, your company's logo is sure to be noticed. The uni-ball Gelstick - bringing value to a new level ! Fadeproof, waterproof, pigment ink for a permanent mark. 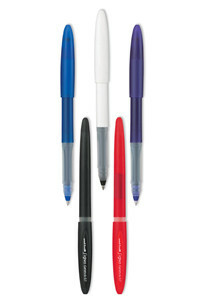 Uni-ball Gelstick can be customized with a one-colour imprint on the barrel or a multi-color imprint on the cap.